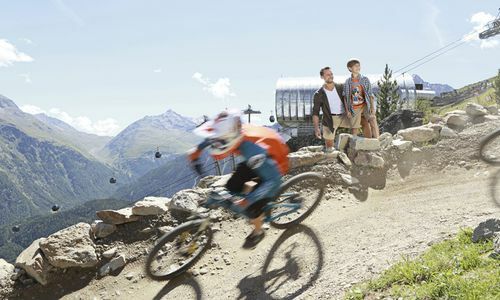 Enjoy the whole variety of the Oetztal and everything inclusive with the Oetztal Premium Card. 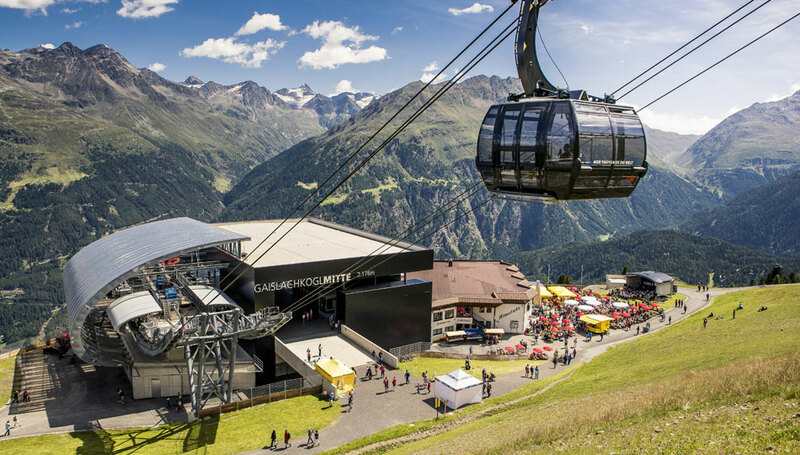 We are partners of the Oetztal Premium Card so you can use every benefit after your arrival day. From 01. June untill 06. 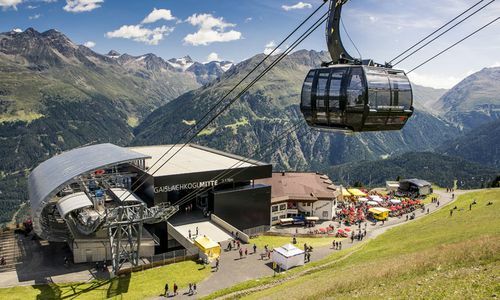 Oktober 2018 you enjoy the cable cars and public transport through the Oetztal for free. Participation in the "Nature Park hiking-program" and biking rental as well. 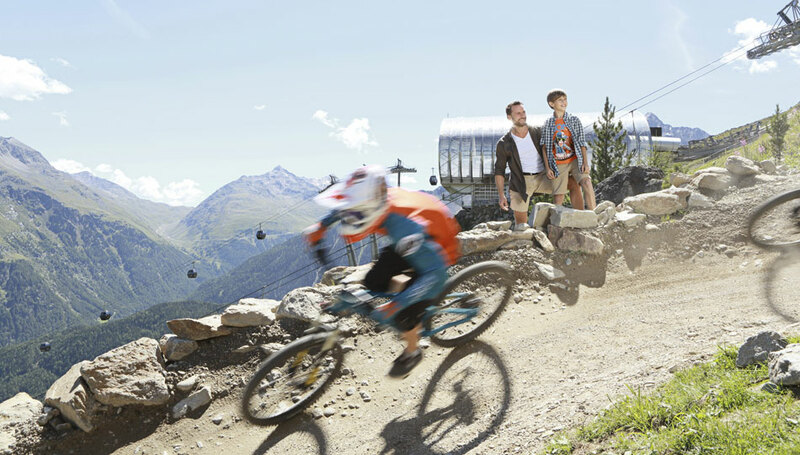 So you can also see the 860 km through the whole Oetztal by bike. 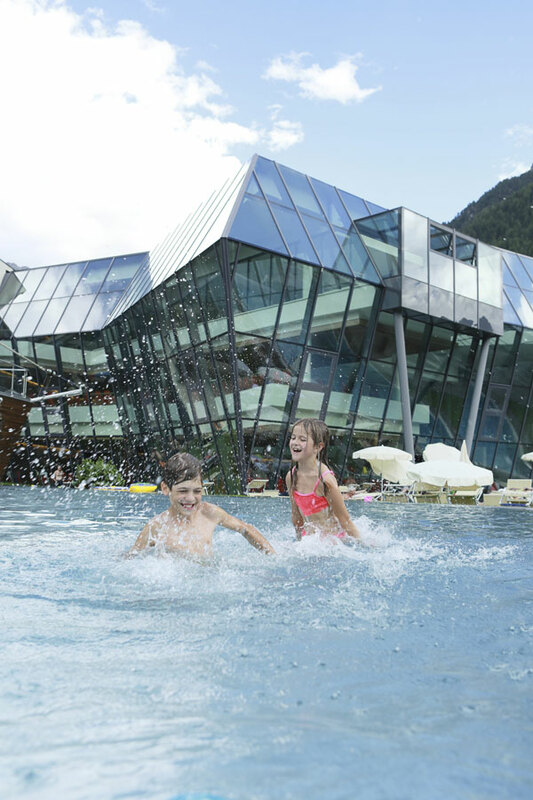 Get rest for free in one of the beautiful swimming bath or swimming lakes of the Oetztal. 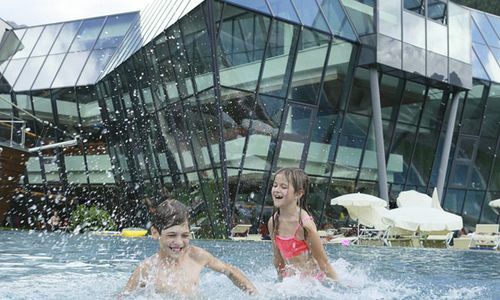 Visit exciting museums and play mini golf or experience the fun park Huben all of those activities are already included. - Participation in the "Nature Park hiking-program"